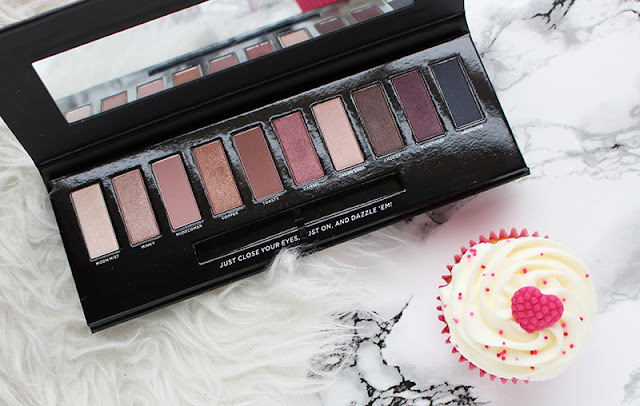 In all honesty I don’t think that the title of these blog post is that ground breaking since it seems every drugstore brand has tried to produce their own version of Urban Decay’s Naked palettes. I’ve tried quite a few of the similar drugstore brands and there’s some great ones although I think I have found my favourite. 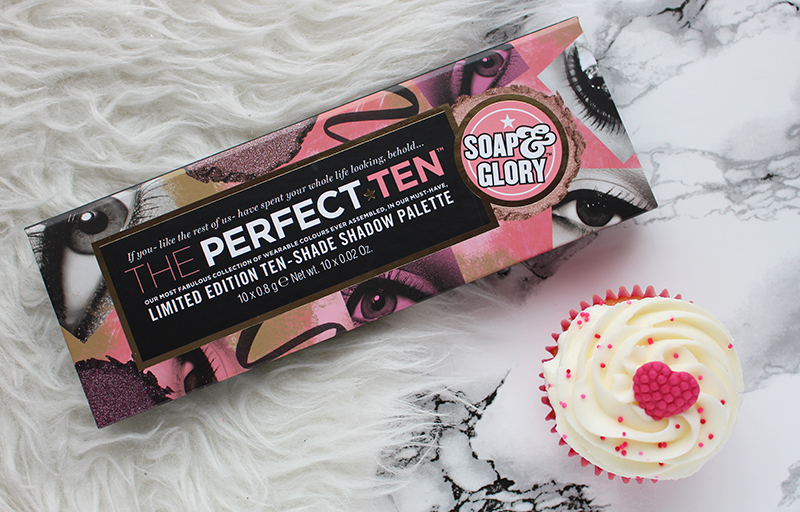 A little pricer than most drugstore palette but under half the price of the Urban Decay Naked palettes, is Soap & Glory’s The Perfect 10, £16. As the name suggests it houses ten eyeshadows, similar to those found in the Urban Decay Naked palettes; wearable nudes, bronzes as well as a few darker deeper shades. 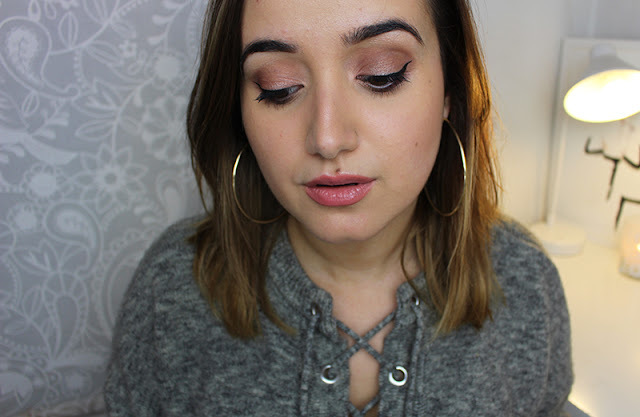 It’s a great makeup palette for anyone on a budget looking for a staple go-to palette which they can use to create both day and night looks with. Theres is a nice mix of matte, satin and shimmery shades, with all of them being pigmented and creamy. They’re not quite as pigmented as Urban Decay but I think that’s not necessarily a bad thing, especially if you aren’t very confident with eyeshadow as I think the Urban Decay ones are almost too pigmented. Packaging wise it’s nice, just a strong cardboard with a magnetic closure and mirror which makes it quite light weight and travel friendly. As with most Soap & Glory it’s currently 3 for 2 in Boots but I do think it’s limited to this time of the year so pick it up before it’s gone. Great gift for a friend or even as an affordable treat to yourself. What is your favourite inexpensive natural eyeshadow palette? It looks like such a beautiful palette! I saw this the other day, it's such a beautiful palette! The palette looks so pretty! This looks beautiful!! Now get great variety of beauty treatments at home. Checkout http://www.beautyhome.co.uk – a mobile beauty therapy service that have experienced and qualified therapists.